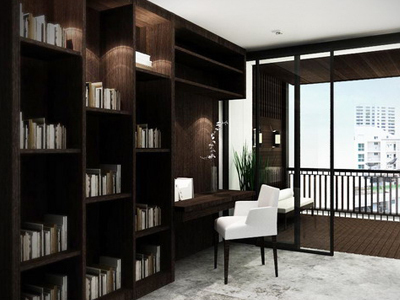 All are dormitory living spaces in a boutique-Thai atmosphere. Each sleeping units are equipped with amenities and more privacy which we call "NapSpace". Bathrooms and showers are very clean and accessible from the hallways. Prices are per person per night. Get 1 night free, when stay with us 7 nights consecutively (pay only 6 nights, while you can stay 7 nights). Promotions applied only for reservation made via email contact@nappark.com only and need to be confirmed 7 days prior arrival. Check-out time is 12.00 pm and check-in time is 2.00 pm. Late check out after 12.00 pm will be charged 1 additional night. Passport is strictly required to check in. Full payment in cash only is requested at the time of check in. Prices are exclude of applicable government tax. This facility was designed to support security of foreign guests, be apologized for not accept Thai passport.